I know summer is winding down for most of you, however, those of us in Florida still have many more months of warm sunshine. For me, summer doesn’t end until late October. One of my greatest joys this past summer have come from my trips to Starbucks, not to get a hot coffee, but instead to indulge in one of their refreshers. 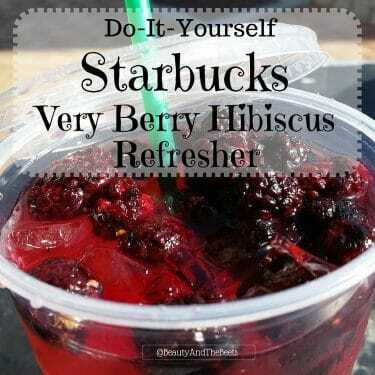 My favorites are the Very Berry Hibiscus and the Cool Lime flavor. In my opinion, the cool lime is not only the most refreshing, it is the one with most unique flavor. 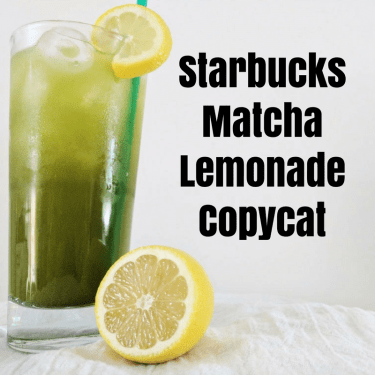 It is made with lime juice infused with cucumber and mint and all the refresher flavors have a little punch of natural caffeine from green coffee extract. 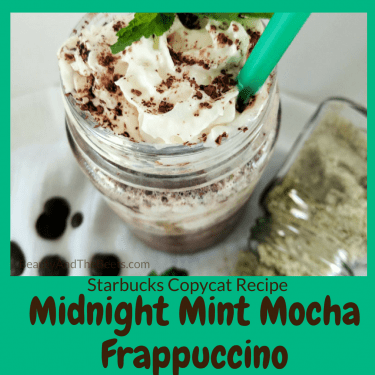 It is the perfect mid-day pick me up without keeping me up all night from too much caffeine. So as summer comes to an end for most of you, Starbucks will likely replace the line of refresher drinks with flavored hot chocolate or pumpkin spice coffee. I am personally not ready to wave goodbye to those long hot summer days so I refuse to let go of my Cool Lime Refresher. 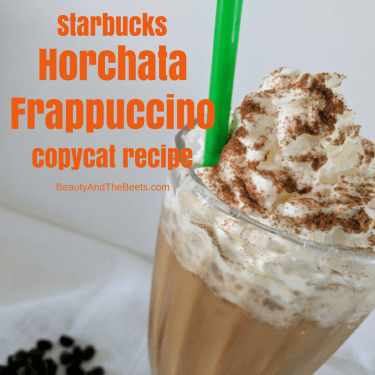 After doing some research online, I found a few knock-off recipes. 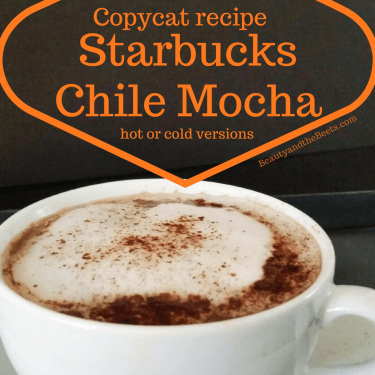 I tweaked a couple of ideas, modified a few things and came up with my own recipe. Second, add 1 cup of sugar (or sugar substitute) and 1 tablespoon of green coffee bean powder** to 1 cup of boiling water to create a simple syrup. Stir until the sugar and green coffee bean powder is dissolved. **I know all the refreshers are made with white grape juice and green coffee bean extract as a base. For the coffee extract I bought a bottle of green coffee bean extract in capsule form and just popped open the capsules, using the powder inside. I found mine at a health food store but Amazon sells them here and here as well. 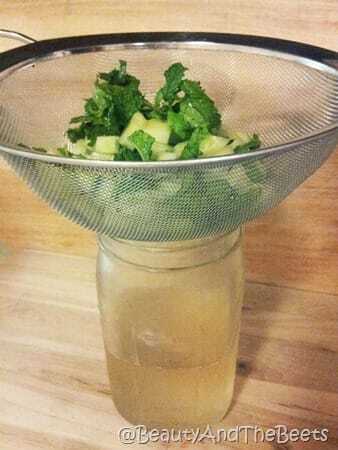 Drain the cucumber/mint water over a strainer, saving the water. 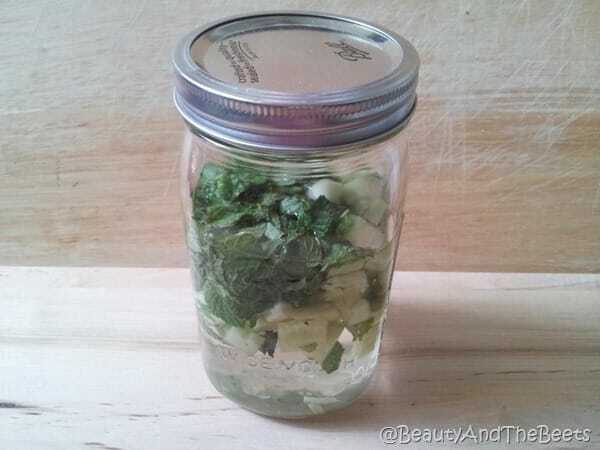 (The cucumber/mint mixture can be discarded.) 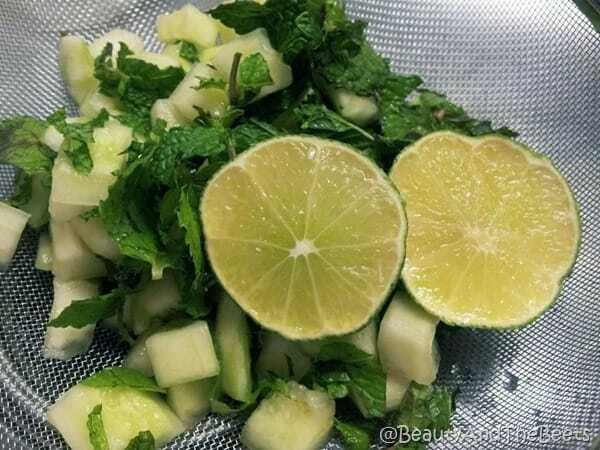 Add the cucumber/mint water into a large pitcher, add the simple syrup and the juice of about 15 limes***. Add 2 cups of white grape juice and an additional 2 cups of cold water and stir well. Serve immediately over ice or let the mixture sit in the fridge so the flavors all mix. 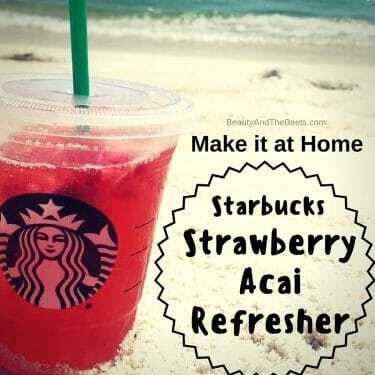 Just because summer is over doesn't mean you can't enjoy the Cool Lime Refresher at home year 'round!! Add 1 cup of sugar (or sugar substitute) to the 1 cup of filtered water (does not have to be cold) to create a simple syrup. Heat and stir until the sugar is dissolved. Add the green bean coffee powder and stir. Remove from heat and let cool. Add the white grape juice and the remaining 2 cups of the cold filtered water and stir well. Serve immediately over ice or let the mixture sit in the fridge so the flavors all mix. 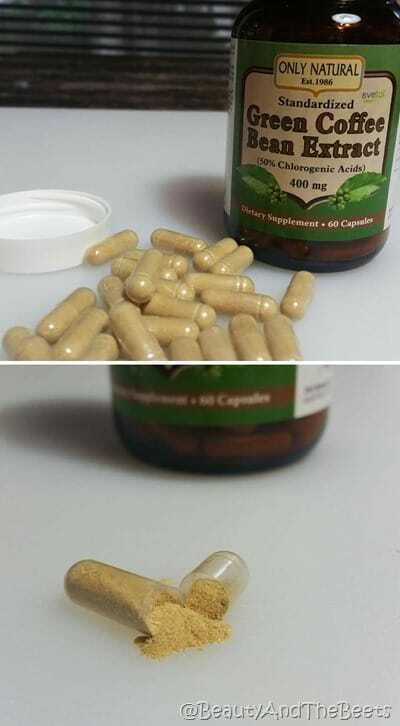 *I have a hard time finding the Green Coffee Bean powder in anything other than capsule form, so I have bought a bottle and used the powder from inside the capsules. **You can also cheat and use bottled lime juice. 2 tablespoons of the bottled stuff yields the juice of one medium sized lime. However, be very careful not to buy lime juice from concentrate as it will be very, very strong. Trust me on that one. So sip your cool lime refresher and enjoy the last few lazy days of summers in the hammock before our lives become consumed with big chunky sweaters and cold-weather boots. Hi Audrey! I did not add the green bean coffee powder to mine. I think it is such a small amount that the flavor is not effected either way. And yes, I think adding green tea powder would be wonderful- I think I’m going to do that next time! Thanks for the comment! 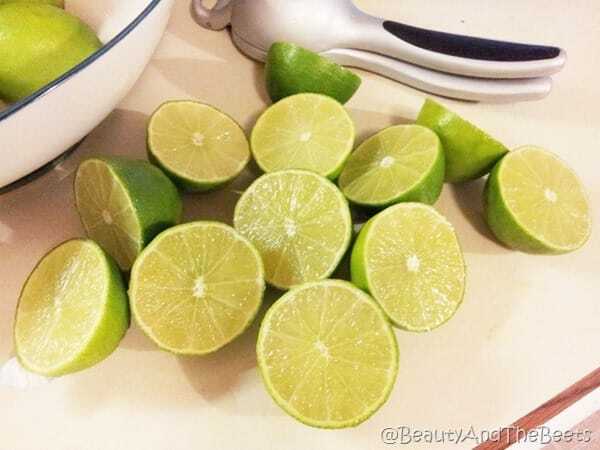 Hi, will try it asap but the problem is, here in Turkey I cannot find lime or lime juice easily. And also it is reaallyy expensive!! I am wondering if using lemon instead of lime will have the same taste? Did you tried using lemon. 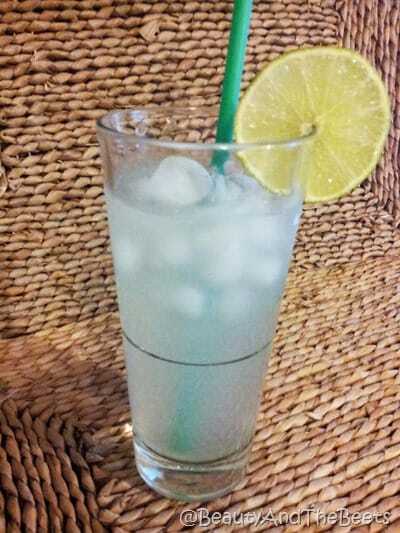 I am addicted to cool lime, and it would be really nice to have it in the fridge on these hotter than ever days! Ah, thank you Max. Good to note. I am going to revamp this recipe! Great recipe! I was wondering, if you instead use lime juice from concentrate, how much would you use? Thank you! Hi Spencer! 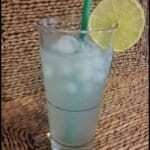 I would use about 3/4 cup of lime concentrate to start and then adjust as to how tart you want the drink to be. Lime juice is so highly concentrated! Thanks for the comment! I just made this recipe and it turned out terribly. 5 tablespoons of the green coffee powder was way too much and made the drink look like muddy water. It also made the drink extremely bitter. I did follow this recipe exactly and am very disappointed. 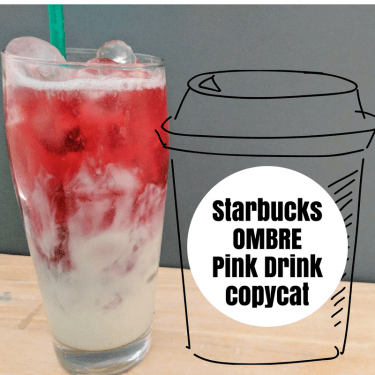 I am a huge fan of the Cool Lime Refresher from Starbucks and was hoping this would at least taste similar. 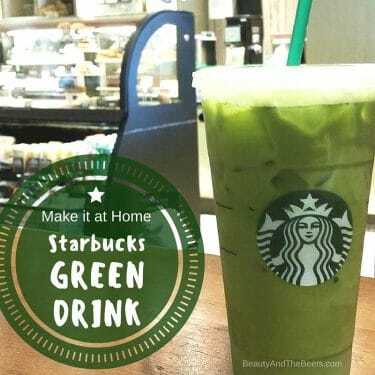 I’m thinking about trying the recipe again without the green coffee bean powder but I’m worried it still won’t be good and I will have wasted more money. Aw- I am so sorry it didn’t turn out well!! The green bean coffee powder should have easily dissolved in the 11 1/2 cups of liquid and not made everything murky. I would love to know if you like it after leaving it out. I leave it out of mine but only because I don’t really want all the caffiene- to me, it does not affect the flavor with or without it. Wasted money? Wow, what will people complain about next. 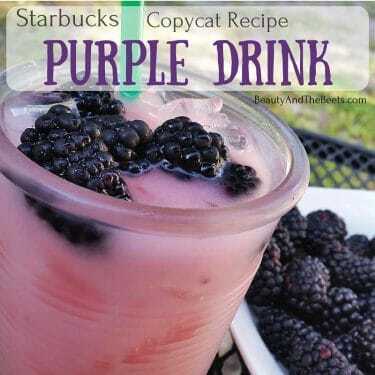 This was a bit sweet for me so I made this with cold brew green tea sweetened with honey instead of water and grape juice. Delicious!!! Thank you for doing the research. I also don’t bother with making a simple syrup, the sugar dissolves quickly enough and I’m into shortcuts! This! 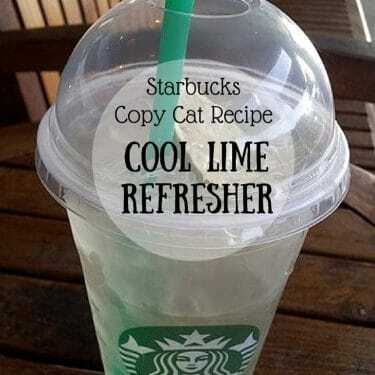 I LOVE the cool lime refresher, I just don’t want to spend $3-$7 every time I want one. Thank you! So I just made this recipe for my mother-in-law. I can’t say I’d recommend it. 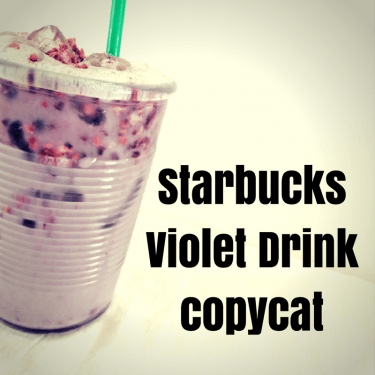 The flavor wasn’t super great and the coffee bean powder never dissolved. It left it this gross looking color and was super gritty. Bummer! I was planning on this being a gift, and now I’m out a decent amount of money. Hi Whitney! I am sorry to hear you didn’t like the recipe. The green coffee bean powder should have naturally dissolved in the boiling water. Again, I am sorry this recipe did not turn out well for you. 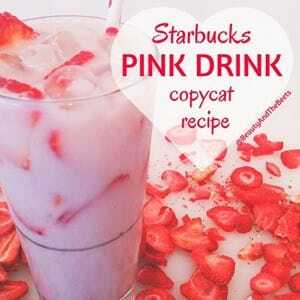 In the blog post it says add 8 cups of water at the end but in the recipe below it says add remaining 2 cups of water. Which is the correct recipe? Yikes Stacey! Thank you for catching that. I recently revamped the recipe but not the post. Just 2 cups of water instead of the 8. Sorry about that! oh great, now I want to try this.. teach me to read a food blog.. I am so susceptible..
Hi, the blog post and the full recipe that you include at the end of the blog post have some inconsistencies. I started off following the recipe but checked back on the blog post as a reference and realized the post had different instructions. Now I’m not sure which one to follow. Can you clarify which one is correct? Yes, thank you for pointing that out. As I have tweaked the recipe I did not update the post. Te recipe is corect and I have changed the post. Hope you love the recipe!